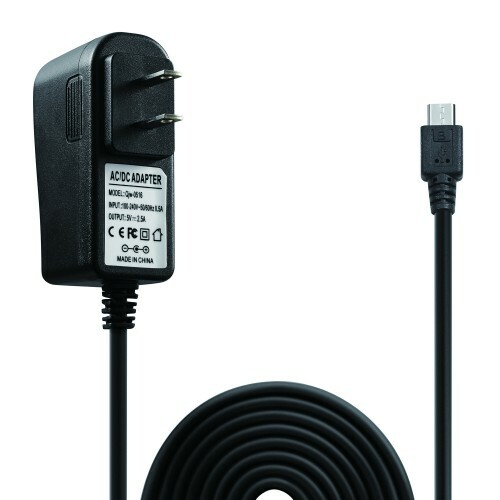 Keten Raspberry Pi 3 Power Supply, 5V 2.5A Micro USB Power Adapter for Raspberry Pi 3 2 Model B / Android Tablet Smart phone with 2M Micro USB Cable (w/ the charger) . 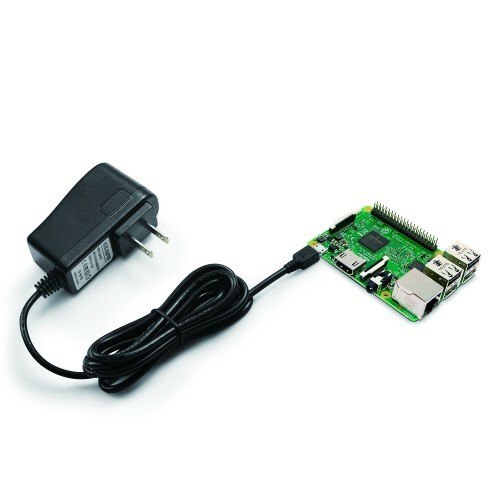 · Supply for Raspberry Pi 3 Model B, Raspberry Pi 2 Model B, Raspberry Pi Model B+/ B Plus and other Micro USB Port Devices. · Built in I/C Smart Chip. Prevents Overcharging and Preserves Battery Life. · Low-power, Overload protection, Overcurrent protection, Anti-shock start, Anti-electronic interference. · Micro USB and 2M extra long cable counting with the charger. 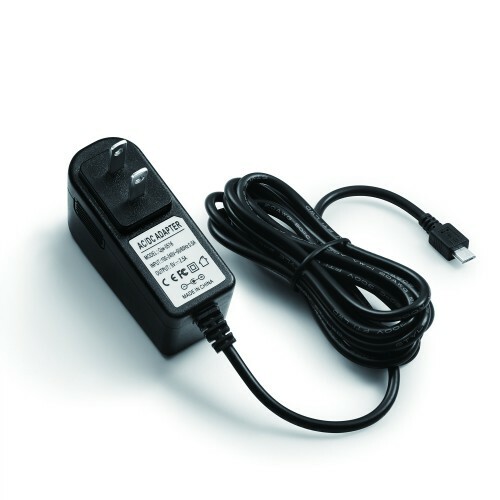 · Input 100v-250v ac, Output: 5V 2500mhA. 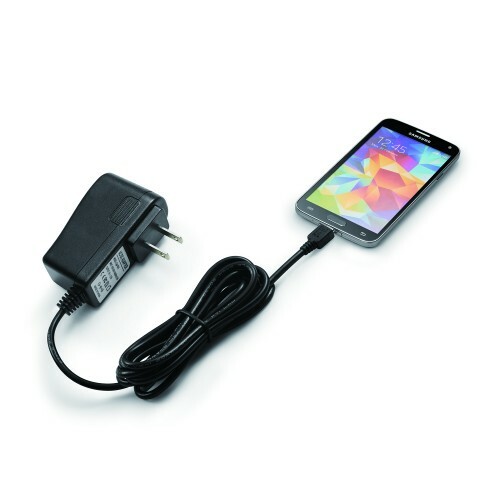 - Works in conjunction with your External battery to automatically stop charging once the battery is full. 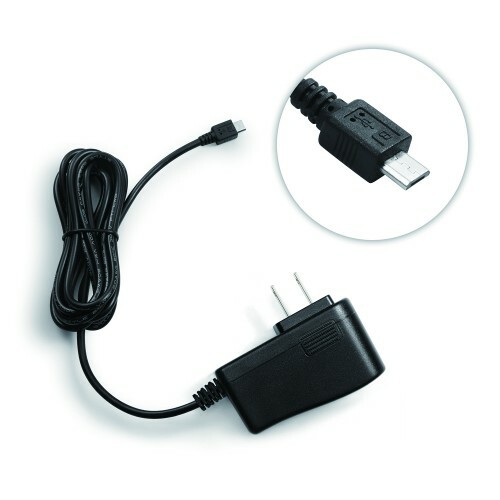 - Avoid damage to the charger due to high temperature. - 5V 2500mAh Power Supply for your Raspberry Pi 3/2 and other Micro USB Port Devices. 1. Please keep the charger away from children. 2. Neither manipulates directly with wet hands nor places it in a damp environment. 3. 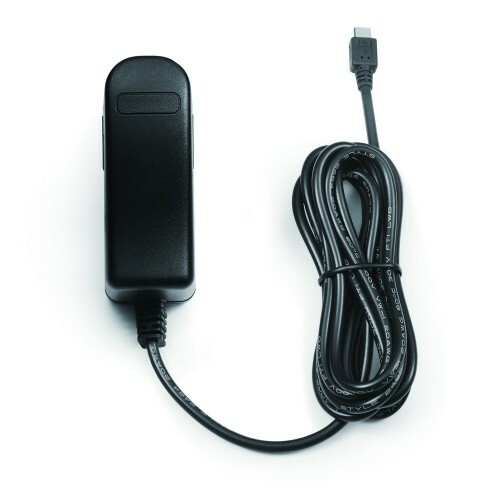 Before charging first connect device and then plug in the AC power plug; when finished, first unplug the power cord, then disconnect device. 4. Do not dismantle or repair the charger by yourself. 5. Do not use the charger in flammable gas environment.